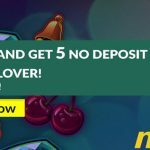 Claim your 100 Karjala Kasino No Deposit Free Spins today! Are you shopping around for some No Deposit Free Spins? Look no further because we have a super deal for you! 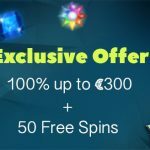 Claim your 100 Karjala Kasino No Deposit Free Spins. No deposit required, and no tricks or gimmicks. Karjala Kasino is a Finnish-facing NetEnt Casino that has opened its doors to new players from other parts of the world. 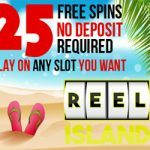 Have a look at the details below to see how you can get your 100 Karjala Kasino No Deposit Free Spins. New players residing in the following countries are able to claim this No Deposit Free Spins offer: Finland, Austria, Canada, Germany, Iceland, Japan, Luxembourg, Malta, Netherlands, New Zealand, Norway, Sweden, Switzerland, and United Kingdom. Sign up for an account at Karjala Kasino. 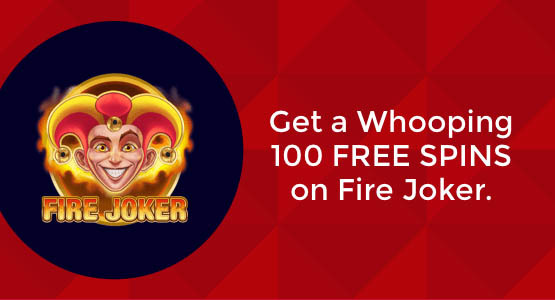 You will receive 10 Free Spins on the Fire Joker Slot over the next 10 consecutive days. These free spins will be credited to your account by 06h00 EET. As a new player at Karjala Kasino, you can choose between one of two Welcome offers – 500 Free Spins or €500 Bonus money. Get 500 Free Spins over five deposits. Make a deposit of at least €10. Get up to €500 in bonus money over the first FIVE deposits (see below). The minimum deposit is €10. The standard wagering requirement is 50 times. The maximum amount that can be won from your 100 No Deposit Free Spins is €50. Games that do not count towards fulfilling wagering requirements: Blood Suckers, 1429 Uncharted Seas, Dead or Alive, Jackpot 6,000, Jackpot Jester 50000, Devils Delight, Jack Hammer, Safari Madness, Pirate’s Gold, Magic Love, Beetle Frenzy, Secrets of the Stones, Secrets of Christmas, The Wish Master, Alien Robots, Creature from the black lagoon, Peek a boo, Tower Quest, Super Monopoly Money, Jokerizer, Wicked Circus, Dark Joker Rises, All Table Games, Live Casino Games, Video Poker and all Jackpot games. 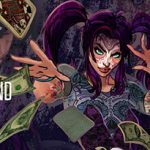 Posted in Karjala Kasino and tagged january 2018 free spins, january 2018 offers.